You will not believe what you can do with just one ink pad from Tsukineko!. VersaMark allows you to perform a number of amazing techniques from sticking your embossing powder to tone on tone stamped images! Refills containing 0.5fl oz of clear Versamark ink available. Sold separately. You will not believe what you can do with just one ink pad from Tsukineko! This stamp pad is a necessity for every crafter. 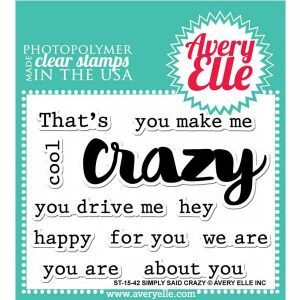 Easy for beginning stampers to use, but versatile enough for experienced stamp artists to create unparalleled masterpieces. VersaMark allows you to perform a number of amazing techniques from sticking your embossing powder to tone on tone stamped images! Conforms to ASTM D4236 and F963-96a. Imported.